Thanks so much for creating this page and providing some information on these fantastic places. I have never been to and undeveloped hotspring but i love the outdoors. 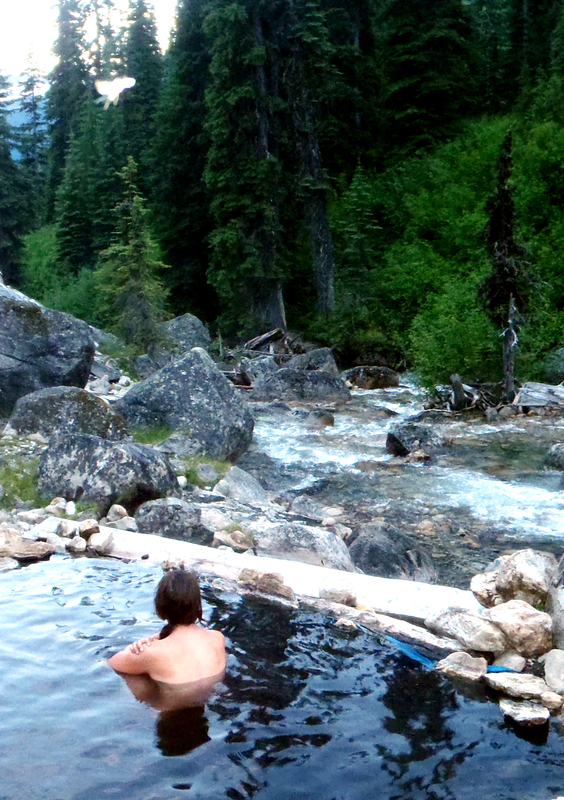 I look forward to heading out to one of these hot springs sometime this spring. Hi Drew, Thanks for the encouragement. I am glad others have been enjoying the blog even though I have been away for so long! I hope to do more regular postings soon. How was your trip last spring? Where did you end up going? Looking forward to the end of your hiatus!